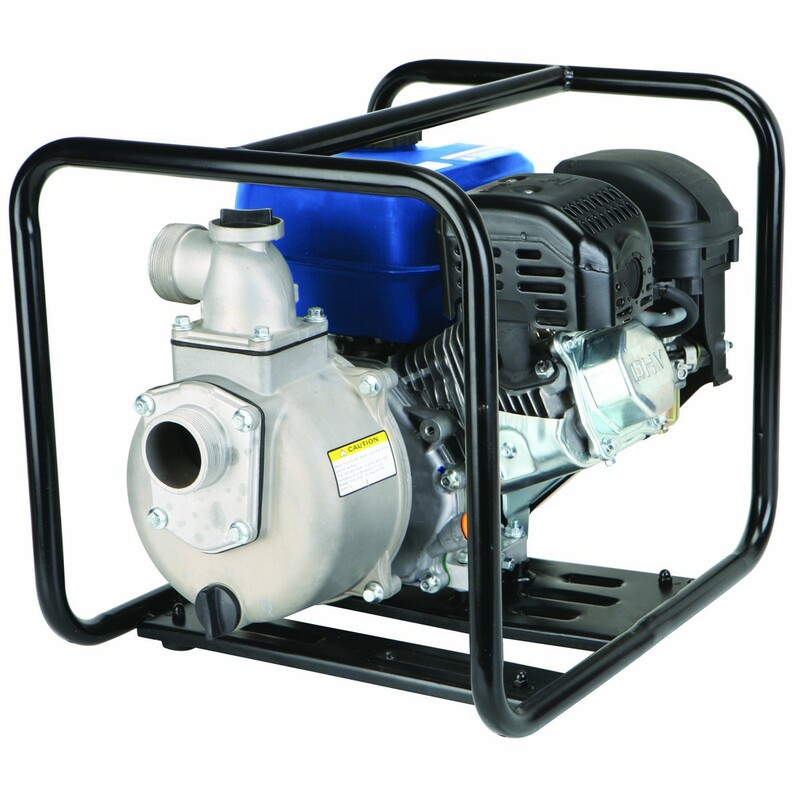 I have a Gas Powered Water Pump with 2 inch diameter pump. It pumps a lot of water. Note it isn't a trash pump, so it can't pump water full of junk. Ideal for emptying a pool. I just rebuilt the carb and resealed the pump, and it works great.